We are a society who are interested in languages and cultures from all over the world. As students in the East End who mainly study medicine, dentistry or other allied courses we realise from meeting patients and from being in the area, just how ethnically diverse the population is. It is important to us that whichever patients we may meet in the future, we are able to provide the best healthcare to, and therefore, our language workshops allow a basic understanding of key health related terms and phrases in other languages to allow us to build a better patient rapport. We are also interested in cultures and languages because it is always useful and fun to have a look at the world around you and see just how different other cultures are forth clothing to the food! 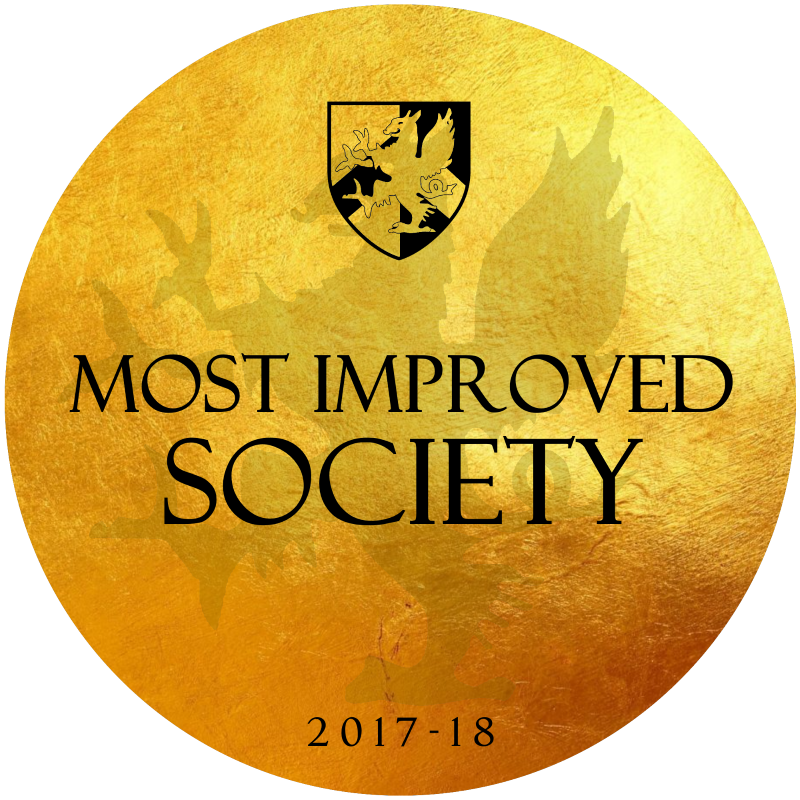 Our society is extremely student friendly, with no real compulsory commitment required, simply there to indulge your curiosity and allow you to get away from studies for a while and learn more about the world whilst you’re at it!